Please Note: Otto Frei does not sell jewelry products direct to the public. 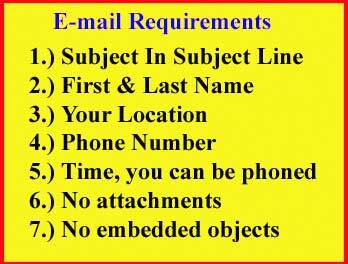 We require that all our customer provide us with a copy of a current sellers permit from their state showing a business engaged in the jewelry trade. Our jewelry products are only sold wholesale to the trade. This password protected section is currently under construction, soon you will need a password to view these pages. 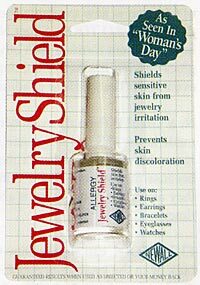 Shields sensitive skin from metalic irritation and prevents skin discoloration. Allows user to wear all the jewelry they ever dreamed of with complete comfort and confidence. No more allergic reactions. Apply on jewelry, not skin. Use on rings, earrings, bracelets, eyeglasses, watches, etc. Comes in 1/2 ounce bottle.